The Basics: Caring for your cartridge will save you money! 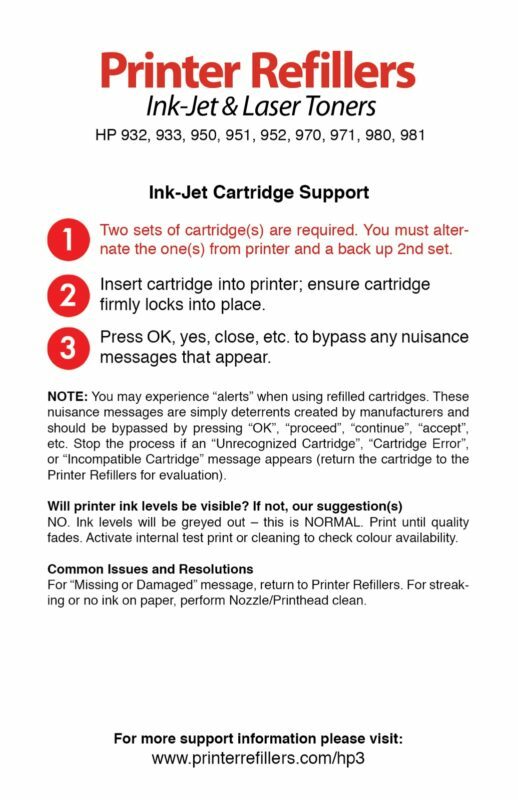 Can Ink-Jet cartridges be refilled many times? Yes, however you must follow these instructions! What do I have to do? Stop printing before your cartridge runs dry, it is the same as a car running out of oil, you can burn out the print head. What next? Place your cartridge in a plastic bag with a small piece of damp paper towel and bring it in to Printer Refillers, ASAP. 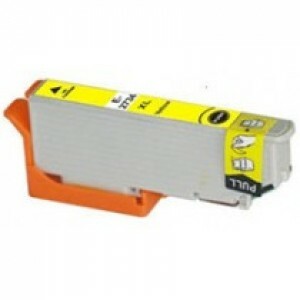 #1 Print something once a week or once every two weeks to prevent your ink from drying out. 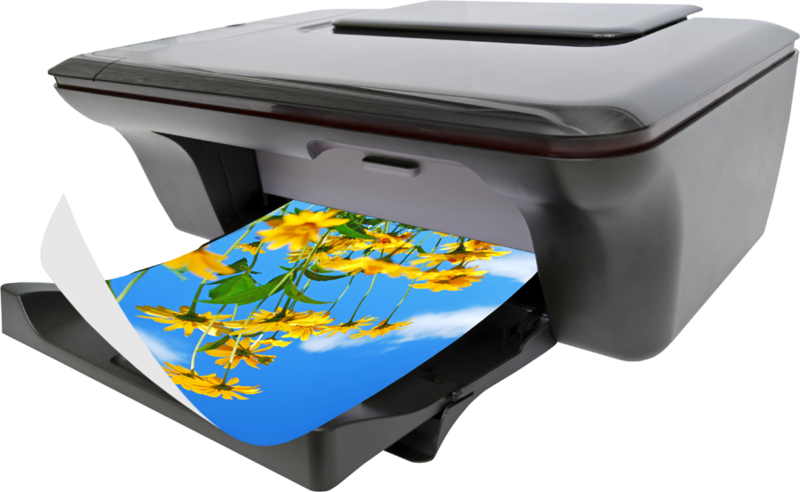 Ink is designed to dry fast, so don’t let it sit still in the print-head for too long! 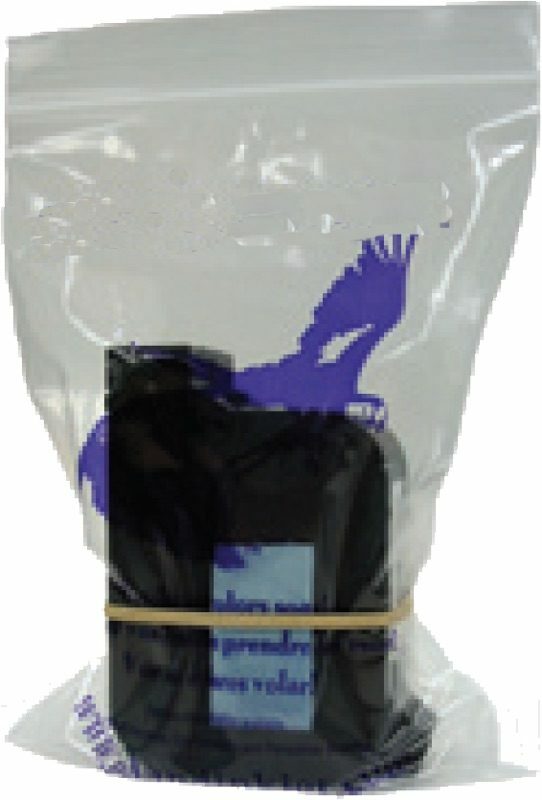 #2 Place your cartridge in a zip-top baggie with a small piece of moist (but not too wet) paper towel for transport or storage. Just make sure that the paper towel does not touch the print-head: this can cause cross-contamination between colours and ruin your cartridge. #3 Read the instructions attached to your refill. These provide more detailed instructions on how to care for your specific style of cartridge, as well as some general trouble-shooting tips. #4 If you aren’t going to use your cartridge for more than a few weeks, attach a clip. 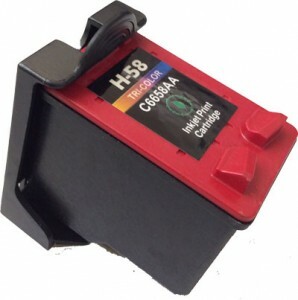 This seals the print-head, and can keep the cartridge from drying out for months. 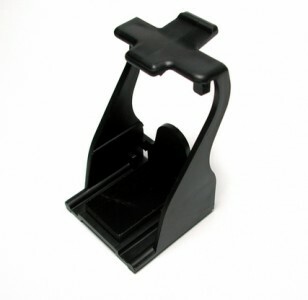 Most Printer Refillers location sells clips for just 99¢. #5 Be careful when installing your cartridge. Some cartridges have very sensitive components (such as protruding air vents), which can get damaged pretty easily. Make sure you’re putting the cartridge in its proper place and proper orientation. • Do not damage the copper contacts or electronic chips Do not put your cartridge in the fridge or freezer. • Do not put tape over the print-head. • Do not let your empty cartridges sit without ink for too long. Be the first to hear about refill friendly printer, in store promotions and coupons to help you save more!